Saturday, April 23, 2016 | Doors 6:30 p.m. | Show 7:30 p.m.
Sunday, April 24, 2016 | Doors 2 p.m. | Show 3 p.m.
A story of mistaken identity and a beautiful mechanical doll created by the towns' crazy old inventor, Doctor Coppélius. 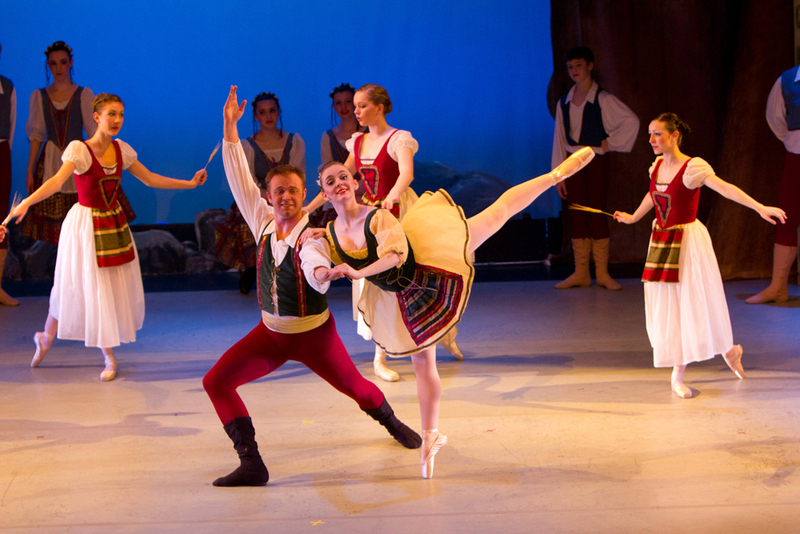 PDT’s Coppélia will leave young and old alike baffled by the antics of our two confused lovers, Swanhilda and Franz. PDT will be accompanied by Peninsula Ballet Orchestra under the baton of Alan Futterman.